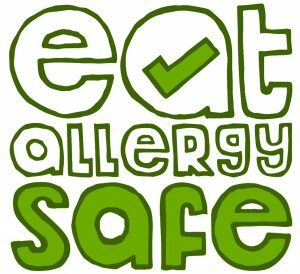 This course is all about helping you get started with allergy management; making it easier and less confusing. By signing up now you will be sent our FREE 5 day crash course to get you started. Not to mention exclusive recipes, bonus content and more!